Forward by Gary Player and Preface by Alfred 'Rabbit' Dyer, how to Master Golf Greatest Shots. Providing Benefits for the Independent Contractor In Golf, Education, Certification and On Line Training Programs for Individuals and Courses Worldwide. Creative Aztec: Brings not a Croc. Handmade alligator skins you pick them and we create what you are looking for. Freedom Electric Marine: Start Fishing Clubs at your facility! Right next store visit International Uniforms official uniform supplier for most of the most recognized clubs in the industry. Greco Planning: Financial Services here to help you stay on your feet! 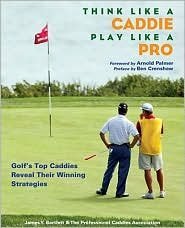 Lets Get Golfing: Interactive golf and caddie instructional program like having your own course instructor available on your computer. Have a question go to Lets Get Golfing. 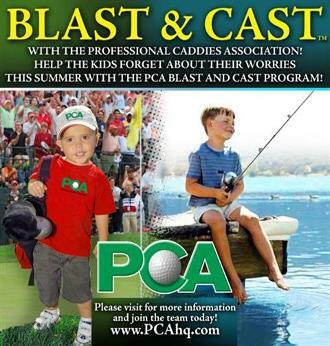 PCA and The Caddie Association are excited to announce our new initiative with Life Saver Golf! Working at Saving Lives and Having fun Safely on and off the golf course for Life. 2011 Caddie Hall of Fame Induction in Chicago. The PCA officially transferred The Caddie Hall of Fame to the Western Golf Foundation in 2011. A Division of PCA Worldwide Inc.
Caddies, Independent Contractors, and Those who want to support the Game. 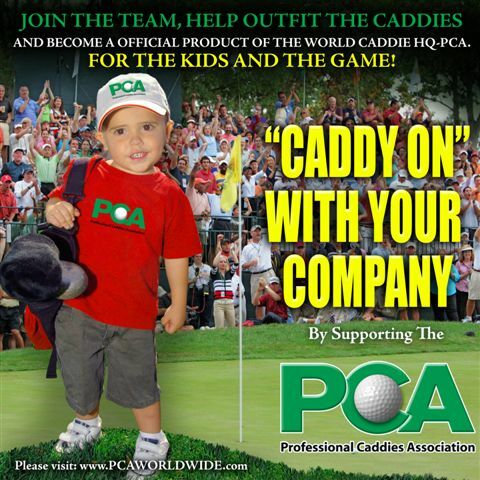 Join the TCA and enjoy the Benefits of Supporting Caddies Worldwide.